Aluroll are pleased to announce a £400k investment in a new state of the art powder coating facility at their Shropshire base. All manufactured shutters are powder coated as standard, either in standard white or standard brown in addition to the option of a special RAL colour. Increased volumes combined with a desire to be as self sufficient as possible has prompted Aluroll to commission the new plant. 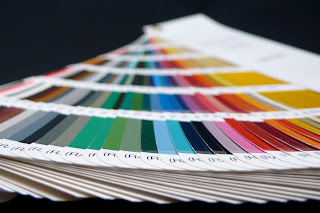 "Our customers expect us to be as responsive as possible to their needs and we believe powder coating in-house will enhance our customer service. In effect we will be in complete control of the products from order through to despatch.Our aim is to be able to take an order one day and if needs be, deliver the next". 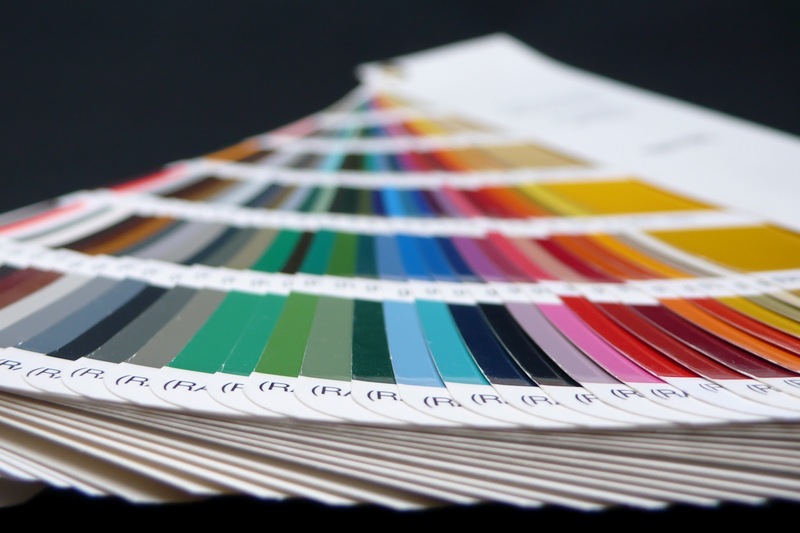 For more information on powder coating, please call Aluroll on 01691 679257.